Like Audiobooks? Here’s a Great One for Riders! TSB is proud to release our first audiobook with one of our original bestselling authors: IT’S NOT JUST ABOUT THE RIBBONS, written and read by renowned rider, coach, and motivational speaker Jane Savoie, is now available from the TSB online bookstore! We know horse people lead busy lives, often juggling work, family, and riding, so we want to make it easy to listen to some of our top authors’ best advice while commuting, or during your morning walk, or while sweeping the barn aisle or raking the arena track. 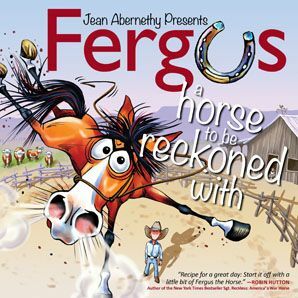 There’s no better place to start than with Jane Savoie’s contagious enthusiasm, which couldn’t be better highlighted than in an audiobook read by Jane herself. 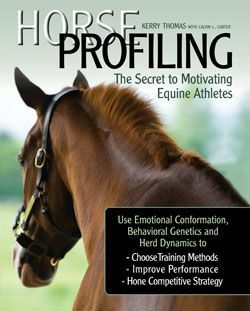 IT’S NOT JUST ABOUT THE RIBBONS was the followup to Jane’s breakout bestseller THAT WINNING FEELING!, the first book ever to recognize the importance of training the mind and shaping attitude in order to achieve higher levels of riding skill. In RIBBONS, Jane shares the tools and ideas for self-improvement that she has used, not only to help herself deal with challenges, but her students—who range from Olympic contenders to intermediate riders—as well. 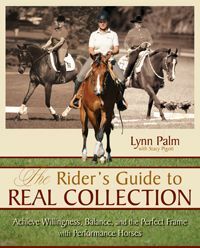 Full of shining examples of the success of her methods of dealing with riding’s—and life’s—challenges, this book is essential for anyone who is passionate about horses but may be struggling, at some level or other, with negative emotions and frustration from slow development of riding skills. Sometimes it is hard to believe that my first book about riding and sport psychology—THAT WINNING FEELING!—was published over a quarter of a century ago. Its follow-up was this book: IT’S NOT JUST ABOUT THE RIBBONS. Time has indeed flown, as they say it should when you’re having fun. And I have, for the most part, been having fun! In addition to teaching and mentoring riders through my clinics and online courses, I discovered ballroom dancing…a pursuit that demands the same kind of relentless attention to detail and patience in the mundane practice of basics as dressage. 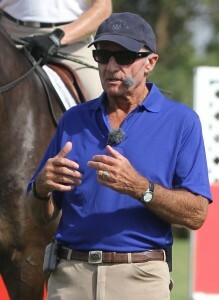 The two “Ds”—dressage and dancing—have over time given me what my mind and body crave most: achievable short- and long-term goals, small successes to be celebrated every day, and the chance to connect with a skilled and motivated partner, as well as evolve with that partner over time. But then, in 2015, just as I had begun recording the audio version of this book, I found out I have multiple myeloma, a rare blood cancer. My life as I knew it went on hold as I spent the winter going through a round of high-dose chemotherapy, and I actually finished recording the IT’S NOT JUST ABOUT THE RIBBONS audiobook you are about to listen to while I was in the hospital, recovering from a stem cell transplant. It is so easy to lose yourself in the physically excruciating process of battling back from illness or injury. I realized, as I forced myself to walk, IV rattling beside me, the 40 laps around the nurse’s station that would mean I’d gone a mile, that it was techniques I talk about in this book—those habits formed over a lifetime—that got me out of bed and placing one foot in front of the other, determined to get strong enough to go home. My positive self-talk mantras became, “I’m going to breeze through this transplant,” and “I’m as tough as nails.” I desperately craved activity, but was often too tired to do more than my laps of the nurse’s station, so I filled that void within by making myself busy with visualization. I looked up pictures of myeloma cells, and when I discovered they looked like sunny-side up eggs, I reveled in the hours I could spend mentally smashing yolk after yolk. The “As If” Principle became my go-to …when I was scared, I acted as ifI was brave. When I felt depressed, I acted as ifI was bursting with optimism. The chemistry of fake emotion is the same as the chemistry of real emotion, so I changed my physiology on my bad days—smiling at nurses and doctors when they greeted me, replying, “I’m great!” when they asked how I was feeling. That doesn’t mean I wasn’t discouraged when my blood counts didn’t improve on a particular day, but I always remembered what I wrote in this book about resilience, and the importance of being able to bounce back in the face of challenges—because that is what makes sure you stay in the game. 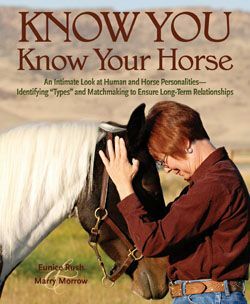 My wish for you is to not only learn how the tools in the chapters ahead can better your riding and improve your ability to meet your equestrian goals, but also that you find yourself, like me, better equipped to handle the kinds of trials, small and large, that prove themselves the bumps in the roads we travel. Jane Savoie’s strategies can help you chart your course to success. Art by Beth Preston from It’s Not Just About the Ribbons. The IT’S NOT JUST ABOUT THE RIBBONS audiobook is available now from the TSB online bookstore. No one can give us the skinny on how to do an honest-to-goodness half-halt like motivational speaker and dressage rider Jane Savoie. She gets that this integral part of, well, basically EVERY riding activity, can be difficult to understand and tough to put into practice in a way that it actually (really and truly) works. Let’s break down the half-halt—or if you prefer, the “half-go”—into its parts. The half-halt itself is the combination of the driving aids (both legs and seat), the outside rein, and the bending aids (both legs and the inside rein), maintained for about three seconds. During those three seconds, close both legs and push with your seat as if asking for that 100-percent, wholeheartedly forward response that you practiced when you put the horse in front of the leg. This is the “go” part of your half-go. But, instead of allowing the horse to go more forward as you did then, receive and contain this energy almost immediately by closing your outside hand in a fist. This becomes the rein of opposition. Make sure you feel the energy surge forward into the rein just before you actually close this outside hand. By using your driving aids a fraction of a second before you use your rein aids, you ride your horse from back to front. This is your goal no matter what type of riding you do, because it’s the only way you can honestly connect your horse and make him more athletic and obedient. If you’re preoccupied with creating an artificial “headset” by fiddling with your hands, you’ll be riding your horse from front to back, and you’ll never truly be in charge. 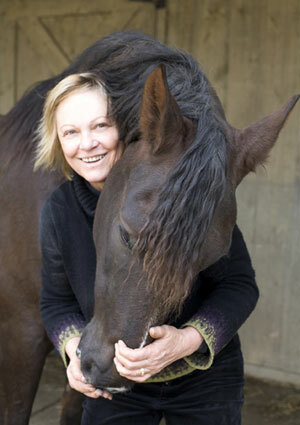 Remember, she who controls the hind legs—the “engine”—controls the horse. 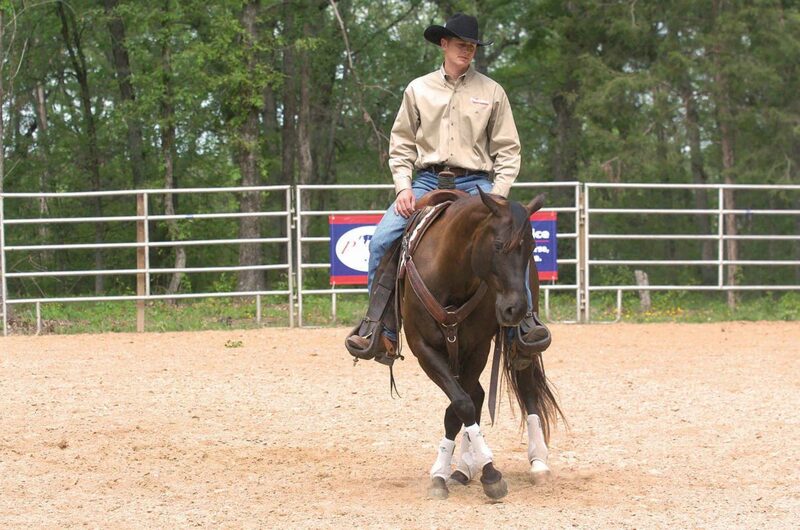 Always ride from back to front by directing the power from the hind legs forward into your hands. It is absolutely necessary for you to send your horse forward with your driving aids a fraction of a second before you close your outside hand. If you close your outside hand before you use your driving aids (or even exactly at the same time, for that matter), it’s like picking up the telephone before it rings—no one is there! To help you imagine this concept, think about a balloon. Your driving aids blow up the balloon, and closing your outside hand in a fist puts the knot at the end of it to keep it full of air. So, to give a good half-halt, use your seat and legs first, and then close your outside hand, just as you’d inflate a balloon first and then tie the knot. Seat: Stretch up and use your seat in a driving way, as if pushing the back of the saddle toward the front of the saddle. Be sure to stay sitting in a vertical position when you push with your seat. Leaning behind the vertical can cause the horse to stiffen or hollow his back, and his head and neck will probably go up in the air as well. Legs: Close your legs steadily, as if squeezing toothpaste out of a tube. Outside rein (right rein): Close your hand in a fist. Inside rein (left rein): Vibrate, if necessary, to keep the horse’s neck straight. 1 Driving aids first to create energy. 2 Outside rein second to contain energy. 3 Inside rein third, if necessary, to keep the neck straight. Apply these aids for about three seconds by increasing the pressure of your legs and reins so it is slightly more than the maintenance pressure you have when your legs are softly draped around your horse’s sides and your hands have a firm but gentle feel of his mouth. After you give the half-halt, relax. This relaxing—the finish of the aid—is as important as the aid itself, because it is the horse’s reward. When you relax, let your legs rest lightly on your horse’s sides again, keep correct contact with his mouth, and continue riding your circle. 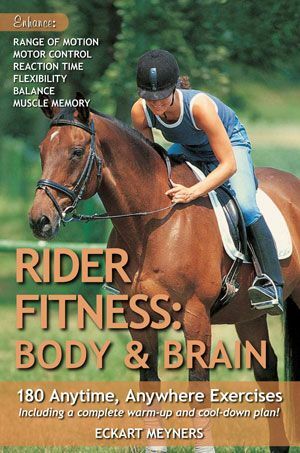 For more of Jane Savoie’s terrific teaching, check out DRESSAGE 101 from Trafalgar Square Books (www.horseandriderbooks.com), where shipping in the US is FREE. In almost every book we publish, we invite our authors to include a page of acknowledgments; this is their chance to thank those who may have had a hand in their careers or the making of their books. While it isn’t every day that we look back through to see who they’ve thanked over the years, it seems appropriate on this blustery, cold, Vermont afternoon, the day before Thanksgiving 2016. As might be imagined, there is one resounding theme that emerges…have a look at some of the words of gratitude TSB authors have put in print. If your book was about to be published, who would YOU thank? 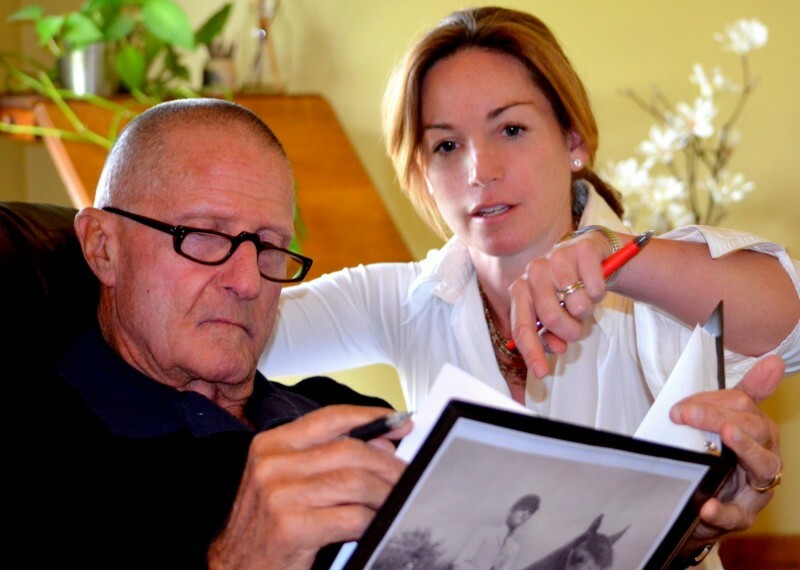 “I really need to honor the people who have invited me to work with them and the horses that have allowed me to be with, ride, and train them over the decades. I have learned some things from books, but most from the people and horses I train.” Heather Sansom in FIT TO RIDE IN 9 WEEKS! TSB author Dr. Allen Schoen. And thank YOU, our readers and fellow horsemen, who are always striving to learn and grow in and out of the saddle, for the good of the horse. Wishing a very happy and safe Thanksgiving to all! 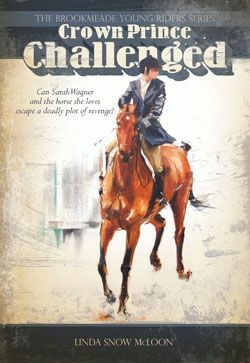 “When I heard 2015 marked 30 years since Trafalgar Square Books published Sally Swift’s CENTERED RIDING, I was momentarily stunned. At one time, 1985 didn’t seem so long ago! For me, that was a year of really hard work—learning, training, showing, teaching. I was riding with Robert Dover (our current US dressage technical advisor/chef d’equipe) then, and discovering Grand Prix on my schoolmaster Sacramento while bringing up a young prospect named Evidence. Oh, and I was teaching a ton—on the road two to three weekends every month, doing clinics. “The ideas brought to life so brilliantly in Sally’s book opened my eyes to the true power of visualization. Those who know me or who have seen me speak or used my online training programs will understand what a HUGE deal this is! 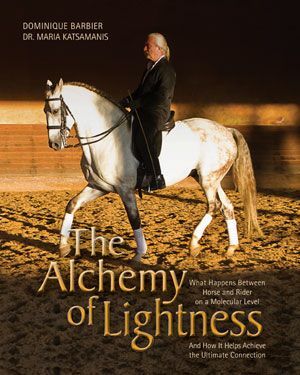 I went on to harness a number of visualization techniques that helped not only with my own riding and training, but with my ability to teach others, as well as improve my life in a broader sense (that is, outside of horses). 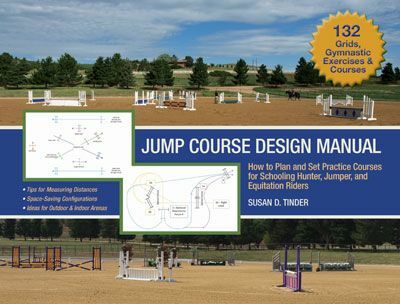 Sally also made me aware of the need to teach riders to examine their own attitudes and positions first—as opposed to immediately blaming the horse—when things go wrong. Share your own CENTERED RIDING memories and “aha” moments online and tag them #CenteredRiding30! 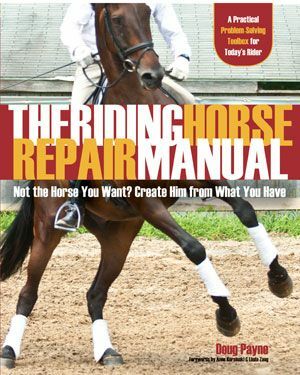 And remember, all CENTERED RIDING books and DVDs are 30% off, the entire month of November. Huntington Farm of South Strafford, Vermont, is just over two hills and across a river from the TSB offices. We’ve ridden there, competed there, worked there, filmed DVDs and photographed books there. It is a beautiful spot in the quintessential Vermont valley, and in the spring, it is customary to plan a roundabout drive just to catch view of all the babies frolicking in board-fenced fields. 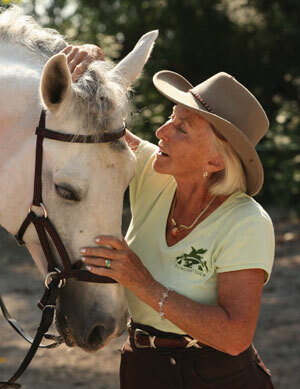 Deb Dean-Smith has been a model rider in TSB books over the years—be sure to check out Jane Savoie’s excellent DRESSAGE 101: THE ULTIMATE SOURCE OF DRESSAGE BASICS IN A LANGUAGE YOU CAN UNDERSTAND. TSB author Jane Savoie—her energy and ideas are always an inspiration! 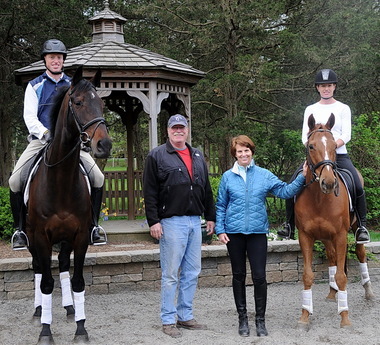 We were lucky enough to spend time with dressage rider, author, motivational speaker, and (now) dancing queen Jane Savoie while attending Equine Affaire in Massachusetts last week. 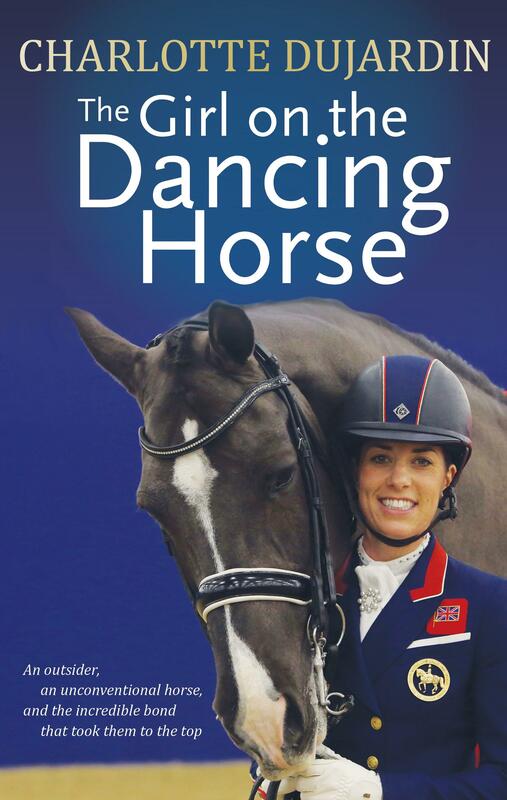 Her vitality, enthusiasm, and vibrant energy reminded us why TSB is so proud to have published her books, including JANE SAVOIE’S DRESSAGE 101, THAT WINNING FEELING!, and IT’S NOT JUST ABOUT THE RIBBONS. At one time or another, you’re going to get discouraged about your riding. This might happen when you think you’re just not making any progress; you feel like you’re taking two steps forward and three steps back. 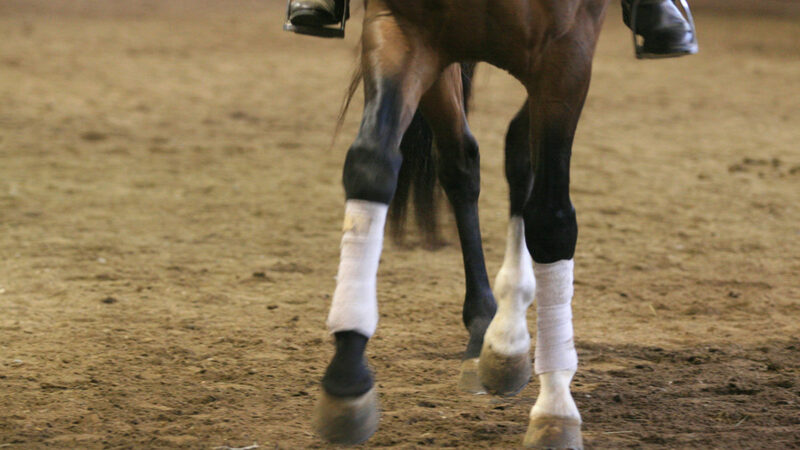 Maybe it happens when either you or your horse are sidelined with an injury. Perhaps you get discouraged because your horse is so good at home, but he’s inattentive or disobedient when ridden in a clinic or a show. Your reactions are perfectly normal, and it’s fine to be discouraged for the moment. The problem only exists if you stay that way. The antidote to “getting stuck there” is to be resilient. Resilience is an important quality in every area of life but it seems particularly necessary if you’re going to survive in the horse business. How many times have you been chugging along, smoothly working toward a goal, and then you show up at the barn and discover your horse is lame and needs a month off? How many times have you felt like quitting because you’re riding so badly? At times like these, your resilience—your bounce-back ability—will help you stay optimistic and ready to soldier on. It really doesn’t matter what the challenge is. You can get knocked down in any area of your life as you pursue your goals. But getting knocked down doesn’t matter. You never truly fail unless you quit. And if you’re resilient, you’ll be able to bounce back after disappointment and stay in the game. It’s normal to get discouraged from time to time. It only becomes a problem if you stay there emotionally. Obstacles and setbacks shouldn’t stop you in your tracks. Look at “failure” in a positive light. It gives you necessary feedback. It tells you what doesn’t work so you can figure out what does. Remember: You never really fail unless you quit. Have have a “fire in your belly” (a burning desire). Use hurt, such as anger, as a motivator, rather than allowing it to become a roadblock. You can get all of Jane Savoie’s fabulous books and DVDs from the TSB online bookstore, where shipping in the US is FREE. The 50th Annual Equine Affaire in West Springfield, Massachusetts, is just around the corner! 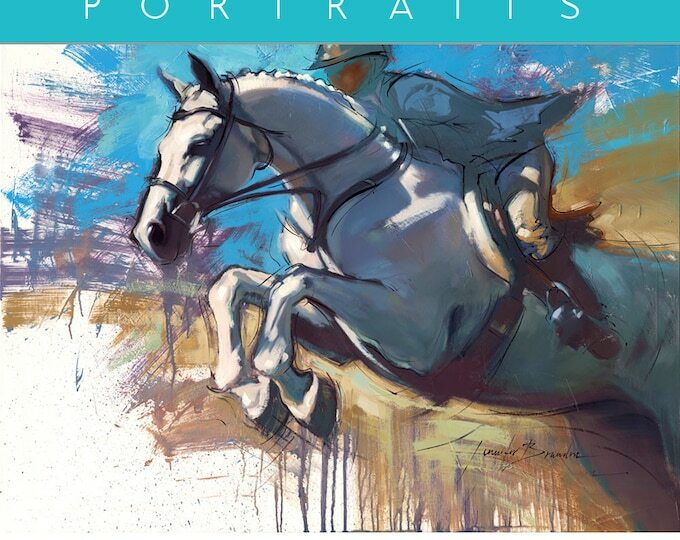 Make sure you make time to visit the Eastern States Exposition Grounds November 13-16, 2014, for four days of superior equestrian education (not to mention all the fantastic pre-holiday shopping). Visit the TSB booth #846/847 at EA MA and sign up to win a complete set of 7 CLINICS WITH BUCK BRANNAMAN! 1 WIN. That’s right. 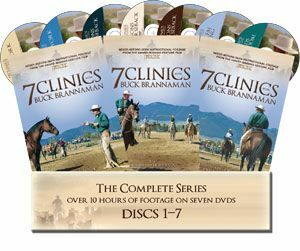 Swing by and sign up for your chance to win great prizes, including a complete set of the acclaimed 7 CLINICS WITH BUCK BRANNAMAN DVDs and a shopping spree at the TSB online store www.HorseandRiderBooks.com. 2 DEALS. 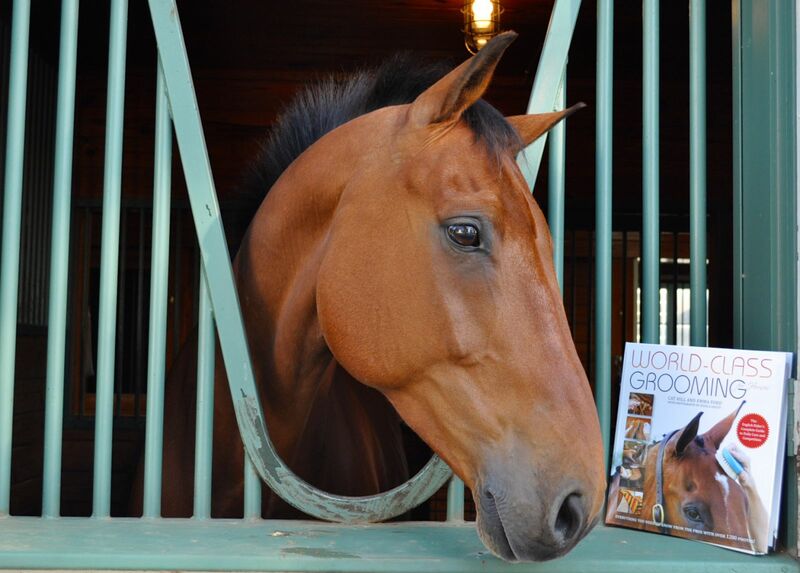 We’ll be running show specials on our biggest titles, so save money on books and DVDs for yourself, for your barn or club, and for other horse people in your life. The more you buy, the bigger the bargain. 3 SOMETHING FOR EVERY HORSE LOVER. 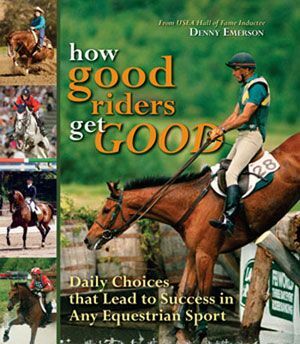 TSB has books and DVDs that will appeal to every rider, trainer, and horse person. Whatever discipline you enjoy, whatever breed you prefer, if your aim is to learn and improve in your riding, training, and management “for the good of the horse,” then we are…yes, I’m going to say it…on the same page! 4 FUN FOR YOUNG RIDERS. 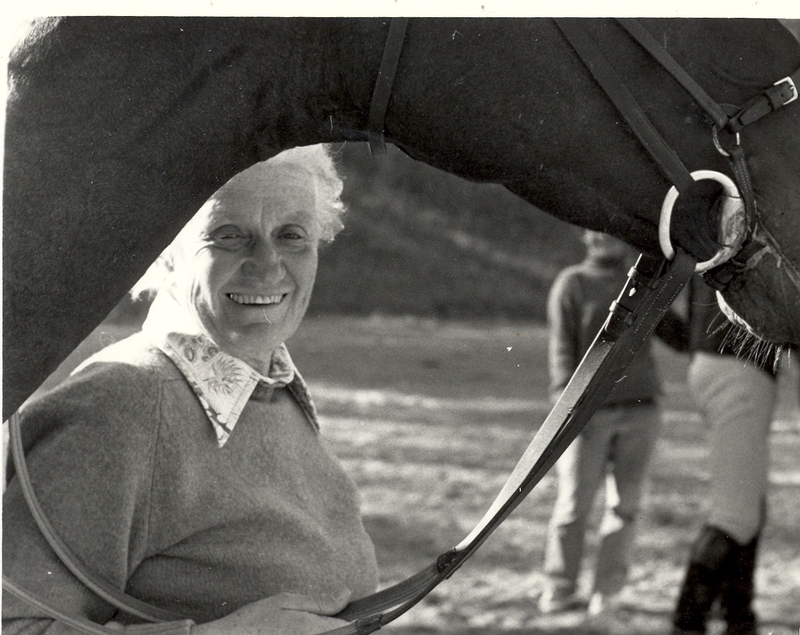 In honor of the 50th Annual Equine Affaire and the wonderful books on horses we all enjoyed as children (thank you, Marguerite Henry…thank you, Walter Farley and Mary O’Hara and so many others…), TSB invites all attendees ages 14 and under to write a short story or essay (fiction or nonfiction) about horses and bring a copy to our booth #846/847 in the Better Living Center. We’re accepting story submissions all four days of the event. Please include your name, age, mailing address, phone number, and an email address where you can be reached. 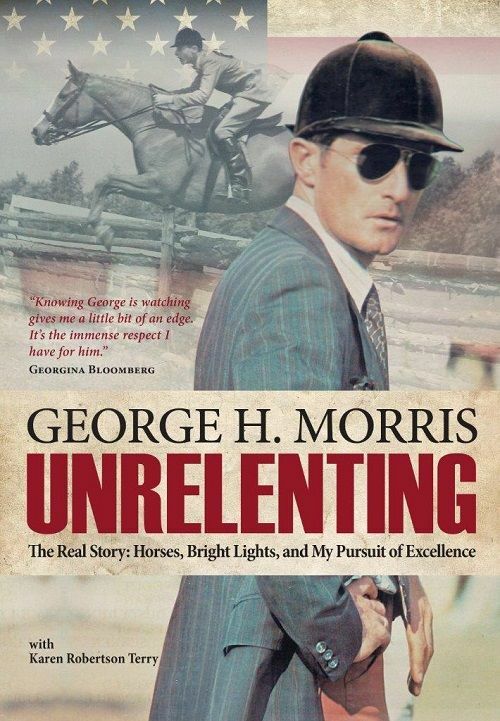 Following the event, we will choose a winning story or essay to publish here on our blog, on our website www.HorseandRiderBooks.com, and on our social media feed. 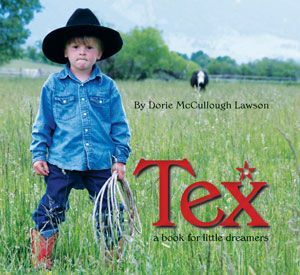 The winning young horse author will also receive a $50 Gift Certificate to use at www.HorseandRiderBooks.com. We look forward to lots of good reading! 5 TOP AUTHORS. TSB is proud to announce the following authors presenting at the 50th Annual Equine Affaire—below, please finds the dates and times and where on the show grounds our authors appear. Follow us on Facebook and Twitter, or stop by the TSB booth #846/847 in the Better Living Center, to find out when special author signings are scheduled. See you at Equine Affaire!